Both my parents were born and raised in Arkansas. I've been visiting extended family in Arkansas for as long as I can remember. I graduated from the University of Arkansas. I taught our kids how to "Call The Hogs" (and as you can see, we're slightly fanatical about our Razorbacks here in Arkansas) and everything there is to know about Arkansas since they were able to sit up as babies. I couldn't wait to move from the Washington, DC area back to Arkansas when David was offered a job at Walmart's Home Office. But, I was born and raised in Lawrence, Kansas, home of the Jayhawks, and a Kansas Girl I will forever and always be. 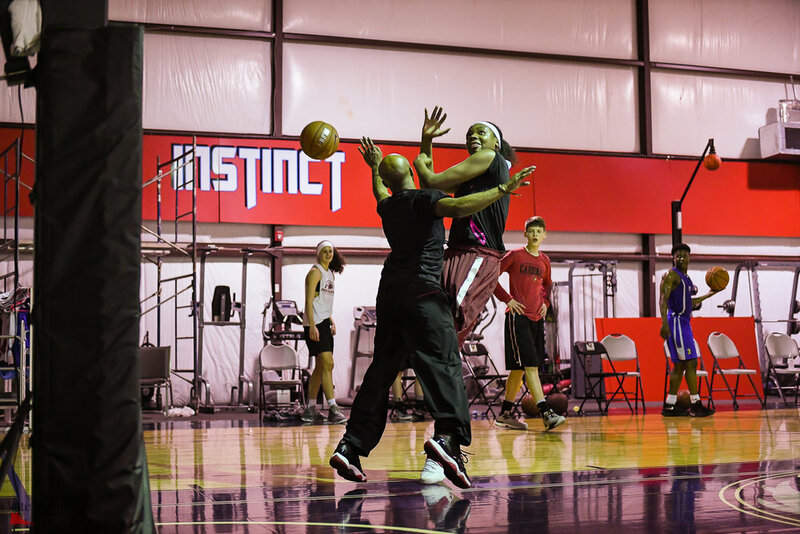 So, in honor of March Madness and KU playing tonight, I wanted to share a few basketball photos from some recent work out sessions I shot for Team Rise, a travel team I've been photographing this spring. So remember to "Wave The Wheat" and Rock Chalk, Jayhawk tonight! !